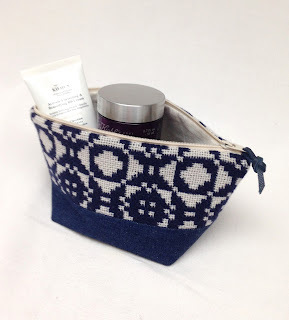 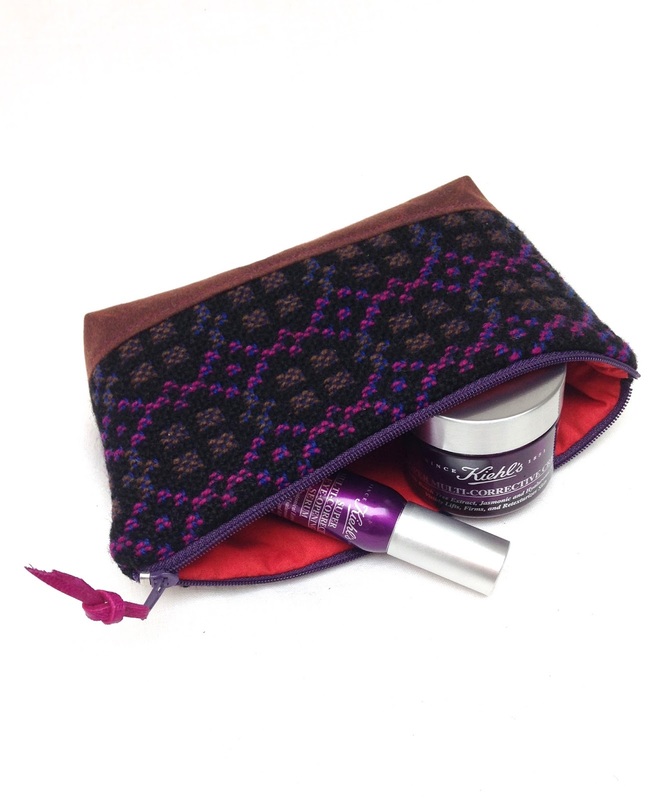 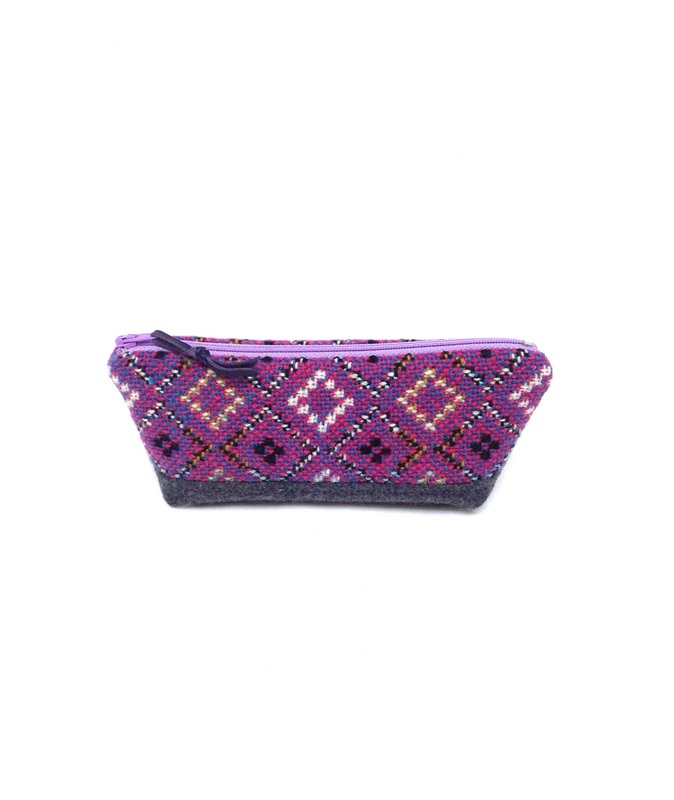 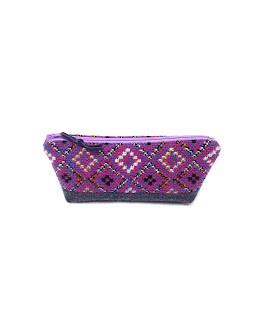 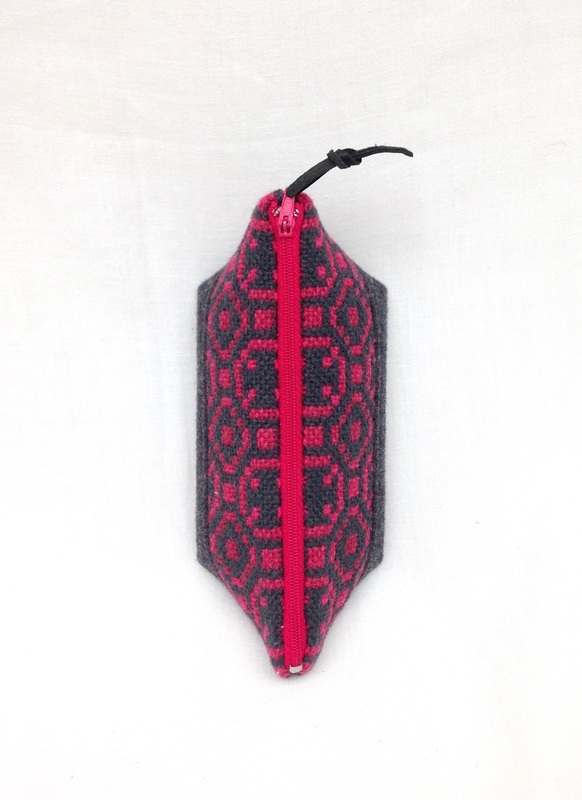 Hot pink Welsh Tapestry pouch. 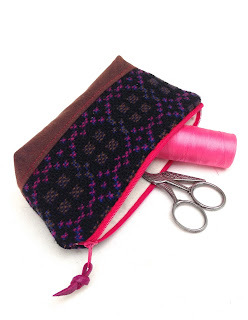 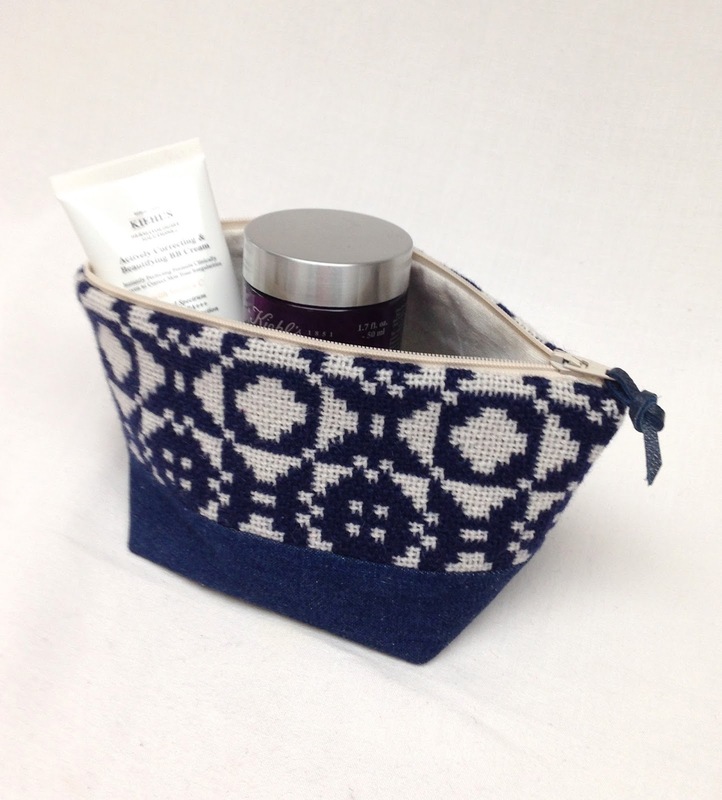 Welsh Tapestry Black and pink pouch. 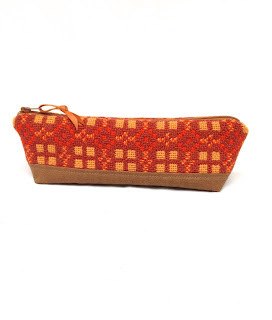 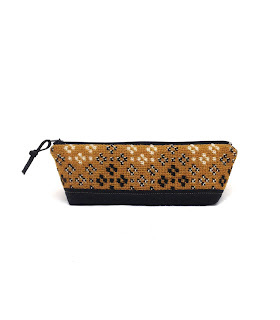 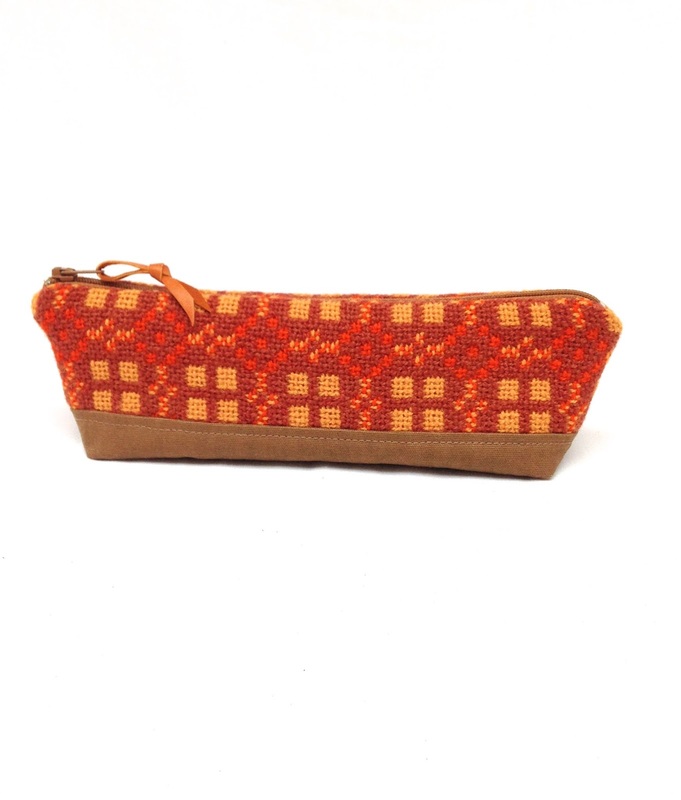 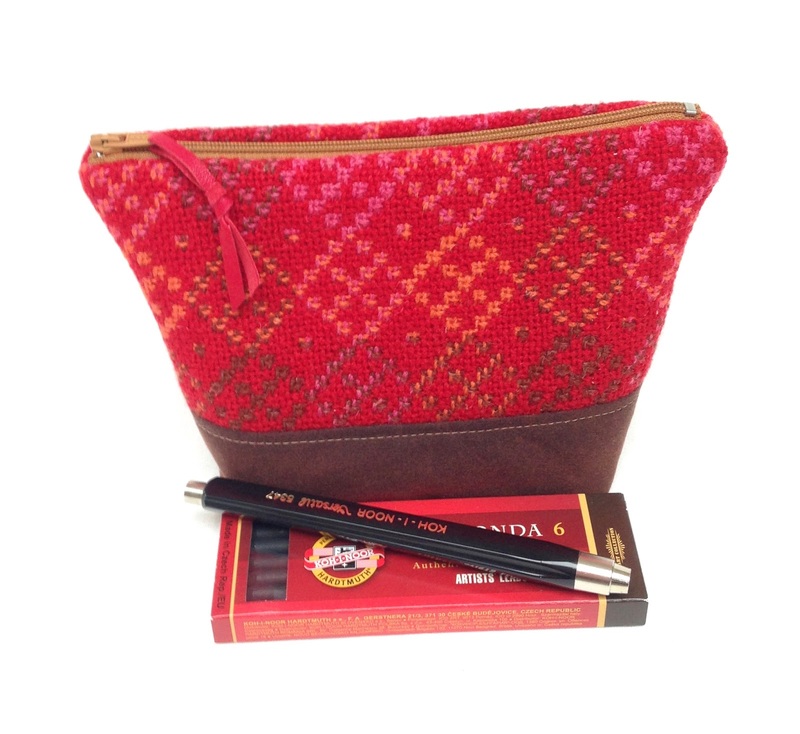 Orange Welsh Tapestry pencil case.